A testament to the 3000’s accuracy: it’s become practically required equipment for wildland firefighters—users whose lives literally depend on the accurate weather data their Kestrel 3000 provides. 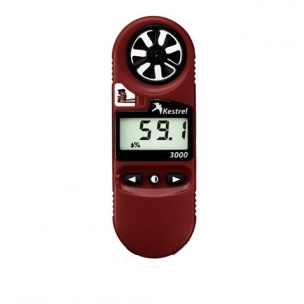 From the Kestrel 3000’s accurate relative humidity readings, it also calculates the dewpoint and heat stress index—important information to know when working or playing outdoors in hot and humid conditions﻿. 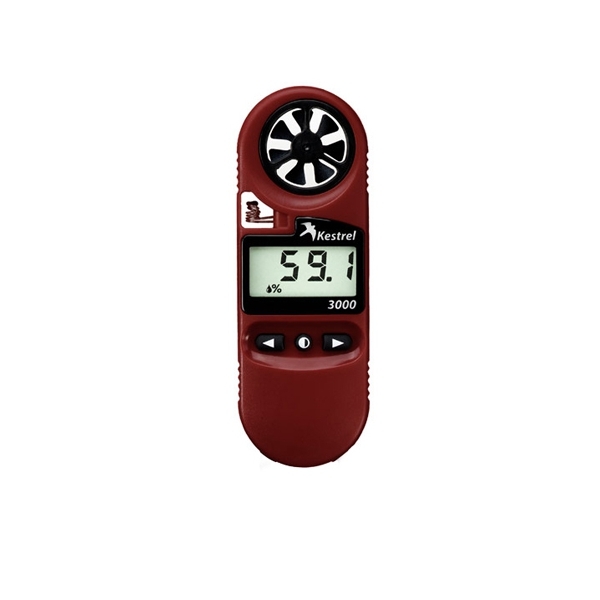 Kestrel Wind Meters are used by NFL trainers to determine how frequently the athletes need to hydrate, and when the conditions are unhealthy for strenuous exercise﻿. · ﻿Air, Water & Snow Temperature.